Tel Aviv, 2002. Jerusalem 1948. 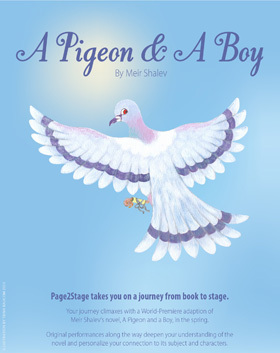 A quest for home unites the stories of an Israeli tour guide who has lost his way and a war torn romance propelled by homing pigeons. A passionate tale of two loves that become one.